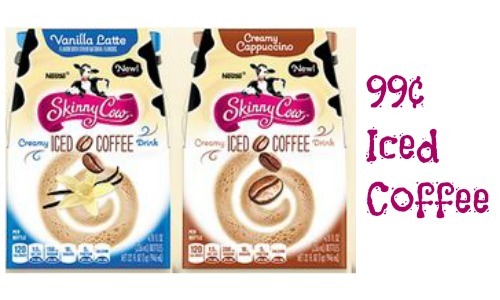 There are some new Skinny Cow coupons that make for a great deal on iced coffee at Target. Through 1/10, you can get a $5 gift card when you buy (4) Skinny Cow items. Pair a new coupons and Cartwheel coupon to get iced coffee for 99¢ per pack. 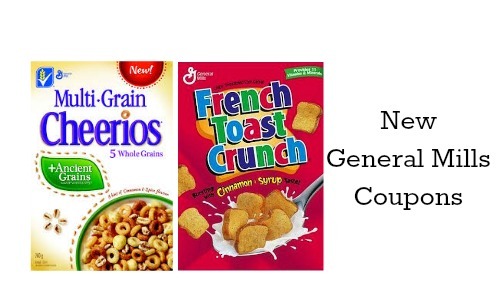 Do note that not all stores carry these items, so you will have to check with your local Target. 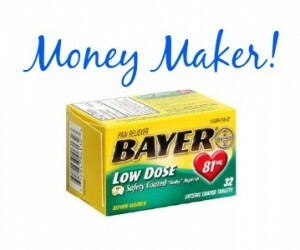 Makes it $3.97 (99¢ per pack)!